Heinz Hajek-Halke (1898-1983) was born in Berlin, but grew up in Argentina. In 1910 he returned to Berlin where he began his studies at the Königliche Kunsthochschule (Royal Art School) in 1915. He had to leave the university one year later, because he was drafted as a soldier to fight in the First World War. After the war he continued his studies under Emil Orlik and Hans Baluscheck and graduated in 1923. 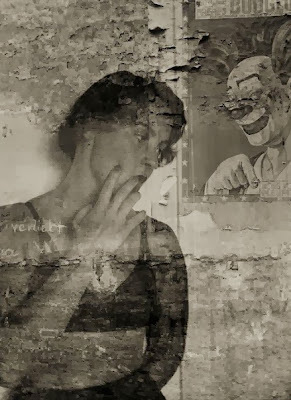 Hajek-Halke began with his first photo experiments in 1924, and was hired one year later by the news agency Presse-Photo (where he worked together with Willy Ruge). He also briefly cooperated with Yva (Else Neuländer). 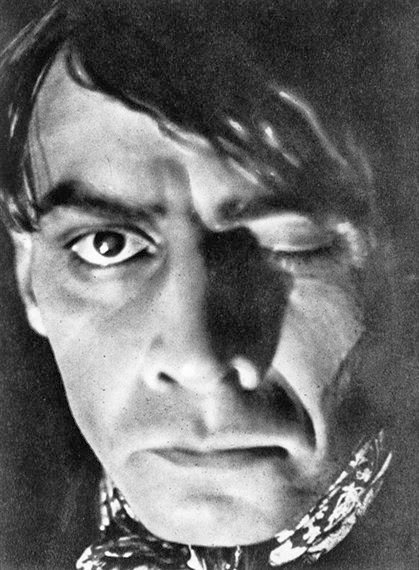 In 1933 Hajek-Halke was required by Goebbel's Propaganda Ministry to fake documentaries. He escaped, however, the grip of the Nazi party and moved as Heinz Halke to Lake Constance. There, he created scientific image series in the field of small animal biology. These were macro shots, which he made with an extremely large format camera. 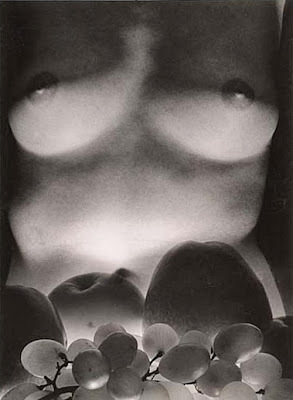 He also explored techniques of chemical and light manipulation in distortions and enlargements of his small subjects. In 1937, Hajek-Halke travelled to Brazil where he produced, amongst others, a documentary about a snake farm. After his return to Germany, in 1939, he was conscripted by the German army and worked as an aerial and company photographer for the Dornier aircraft enterprises in Friedrichshafen on Lake Constance. After a short time as a French prisoner of war, Hajek-Halke started his own snake farm and made a living selling the snake venom to the pharmaceutical industry. In the 1950s, his work was included in many leading shows of experimental photography, such as Otto Steinert’s Subjektive Photographie exhibitions and the 1954 Photokina show in Cologne. In 1955 he was appointed Professor of Photography and Photo-Graphics at the Academy of Fine Arts (now University of the Arts) in Berlin. 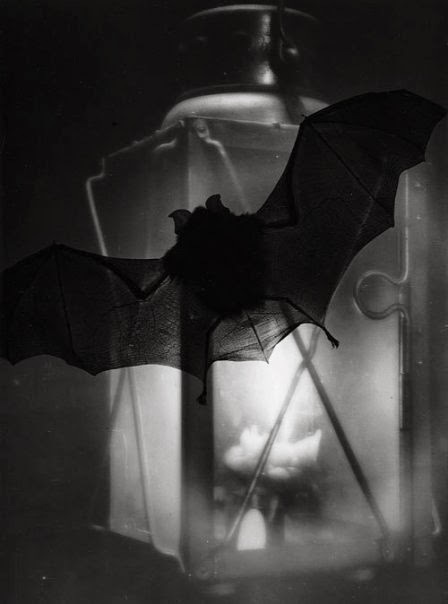 At this time, Hajek-Halke renewed his early interests in the cameraless photogram and in creating photographic abstractions by means of a wide variety of darkroom techniques he had mastered before the War. His ultimate interests were to demonstrate the rich possibilities photography held for creating expressive abstract works of art on a par with those by earlier and contemporary masters in painting and sculpture. Since the retrospective exhibition of his work at the Centre Pompidou, Paris, in 2002, Hajek-Halke’s reputation as an influential creative image-maker and technician has grown as one of the only German photographers whose career spanned the genesis of experimental photography in the 1920s and its spiritual revival in the 1950s and 60s. A large-format monograph, Heinz Hajek-Halke: Artist, Anarchist by Priska Pasquer, has been published in 2006. You can see more of his works here in my Flickr set. Posted by Kraftgenie at 7:02 p.m.